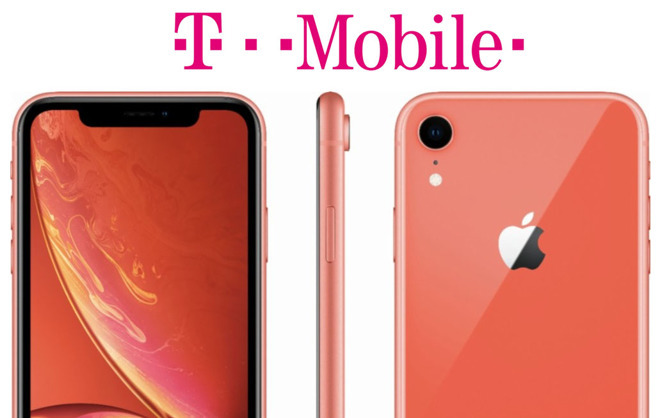 Although preorders for Apple's iPhone XR just began, wireless carriers are already offering aggressive promotions on the new devices. Here's a list of the top deals from the major carriers to save you money on the new iPhones, which are set to launch on Oct. 26. 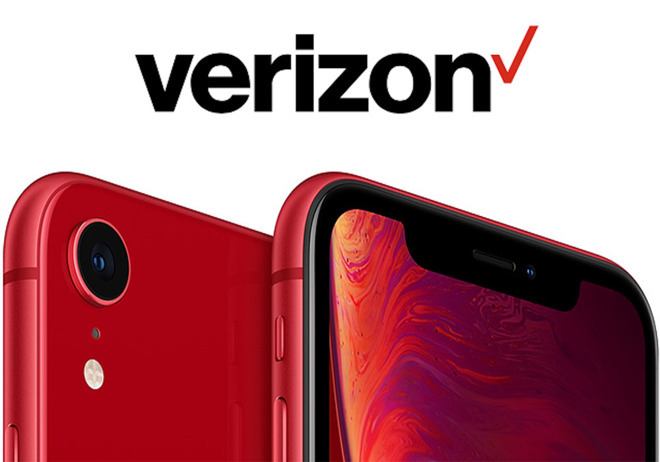 Kicking off our roundup of iPhone XR deals is an aggressive offer at Verizon Wireless. The cellular giant is offering shoppers a free 64GB iPhone XR (or $750 off any other XR) with the purchase of an iPhone XR, XS Max, XS or X. You'll need to add a new line to one of these phones to qualify, but once the conditions are met, you'll see a credit of $31.25 per month over 24 months on your bill. This is a great option for holiday gift giving or those wanting to add the new devices to a family plan. For a full list of terms and conditions, please see Verizon Wireless' website. 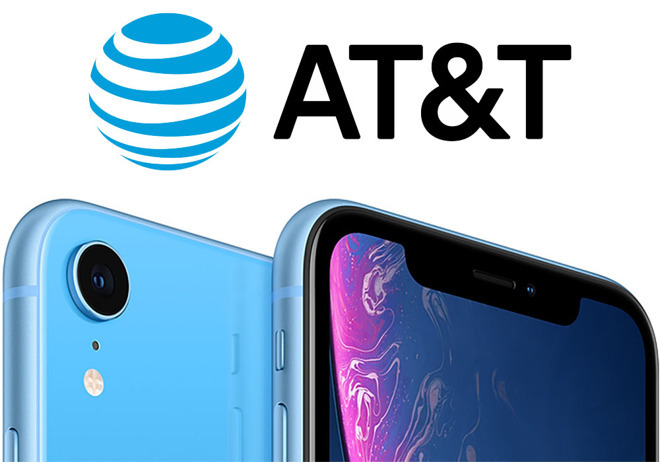 AT&T Wireless is also running an aggressive promotion, having just added the new iPhone XR to its popular "buy one, give one" deal. This offer, which knocks $700 off the XR with the purchase of a qualifying device, requires users to buy both devices on AT&T Next with a minimum wireless plan of $80 per month (combined) after the discount and have DIRECTV (minimum $29.99 per month). It also requires a new line in order to secure up to $700 off in credits over 30 months. As with other wireless deals, if service is canceled, the device balance becomes due. An activation fee of $30 does apply. 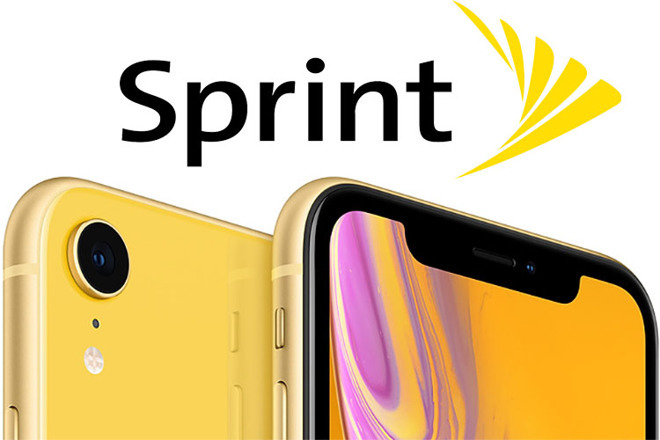 Sprint also launched a promotion that offers shoppers the 64GB iPhone XR for $0 per month after a $31.25 per month credit. You must have an eligible trade-in and sign up for Sprint Flex Lease, the latter of which includes Sprint's iPhone Forever perk, allowing you to return and upgrade to the latest iPhone any time after 12 lease payments. Full terms and conditions can be found on Sprint's website. Prefer to use your own iPhone? Get a free year of unlimited service when you bring an eligible phone to Sprint. This deal provides free service for one year for new customers who switch to Sprint and sign up on sprint.com/1yearfree. 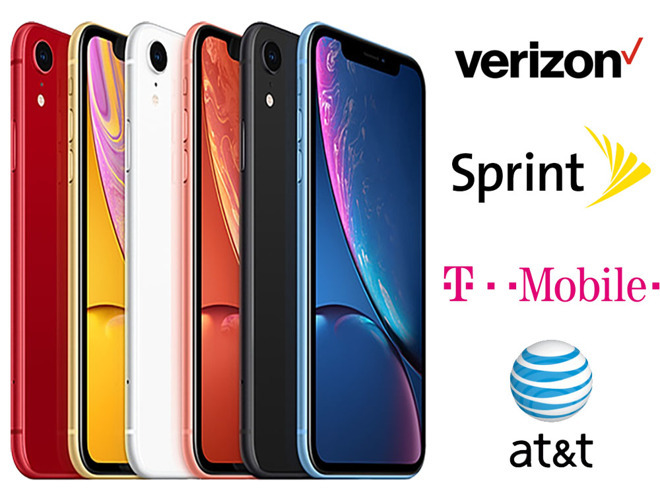 T-Mobile is also offering shoppers a special offer on Apple's iPhone XR with up to $390 back in bill credits with an eligible trade. Buy an iPhone XR, XS or XS Max on a monthly payment plan. Trade-in an eligible phone, in good condition. You'll receive a credit of up to $10.83 on your monthly bill for 36 months. Bill credits will be applied 1-2 bill cycles after device ships. Ready to lock in a price for your used device? Check out our trade-in guide and snap up a $20 exclusive bonus on all trades.